Question from the Democratic debate in Milwaukee. During Thursday night's debate in Milwaukee, Democratic presidential candidates Bernie Sanders and Hillary Clinton were asked how they would address Wisconsin's high black male incarceration rate. From Wisconsin’s Mass Incarceration of African American Males: Workforce Challenges for 2013 report, by John Pawasarat and Lois M. Quinn of the Employment and Training Institute University of Wisconsin - Milwaukee. A UW-Milwaukee study found Wisconsin leads the nation, by far. In 2010, one in eight working-age black men in Wisconsin was in prison, and in Milwaukee County, more than half of the African American men in their thirties had served time. Oklahoma has the next highest rate, which is six percentage points lower than Wisconsin’s. Sanders called for "radical reform of a broken criminal justice system" by ending "over-policing" of African American neighborhoods and for "fundamental police reform." He said that African Americans are disproportionately arrested for marijuana and traffic violations, and sentencing is higher for black Americans. Sanders pointed at mandatory sentencing, saying, its "a very bad idea" that "takes away discretion from judges." He also touched on the high rates of recidivism. "People are being released from jail without the education, without the job training, without the resources they need to get their lives together...and we're shocked they end up back in jail again." Sanders promised that at the end of his first term as president that "we would not have more people in jail than any other country. We would invest in jobs and education for our kids, not incarceration and more jails." Clinton called for restoring "policing that will actually protect the community that police officers are sworn to protect, and then we have to go after sentencing. And, that's one of the problems here in Wisconsin because so much of what happens in the criminal justice system - doesn't happen at the federal level - happens at the state and local level." "[There is] systemic racism in this state and others in education, in employment... so when we talk about criminal justice reform and ending mass incarceration, we also have to talk about jobs, education, housing and other ways of helping communities," she said. 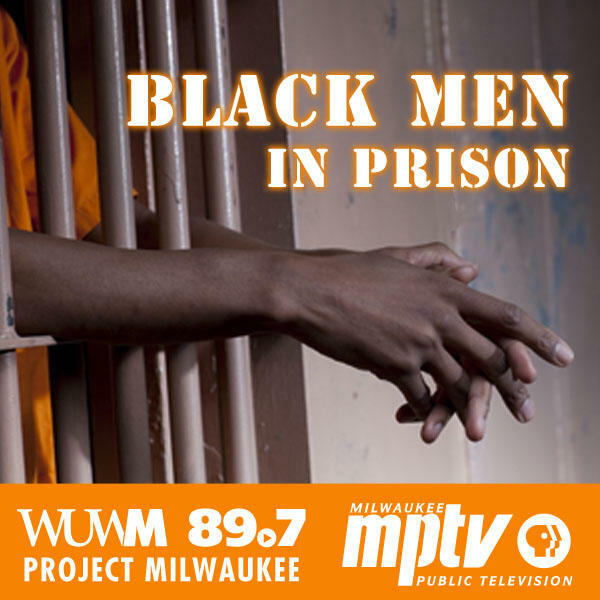 WUWM examined this issue is its Project Milwaukee: Black Men in Prison series, covering reasons why Wisconsin has such a high incarceration rate, how this impacts the men and their communities as well as possible solutions. It’s been one year since WUWM began an in-depth series on the state's high rate of African American male incarceration. 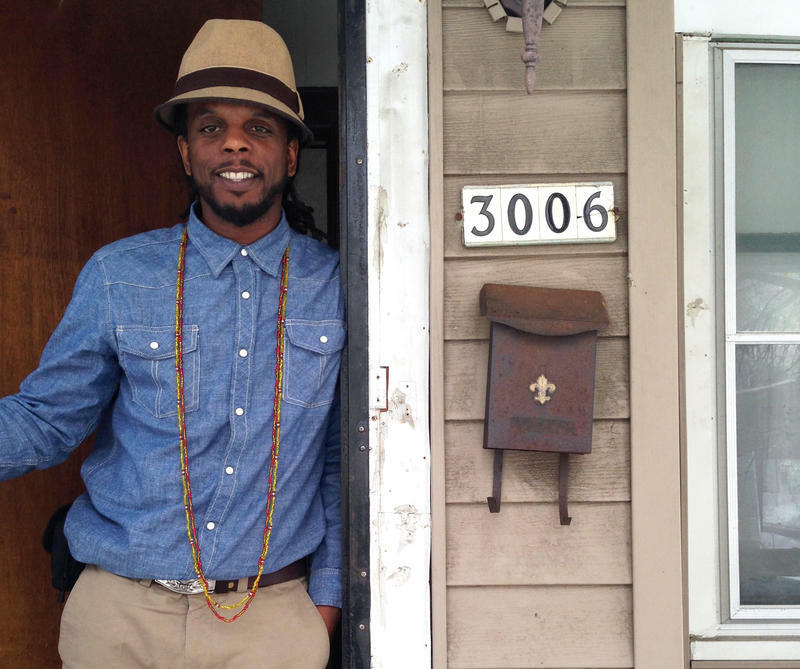 There’s a part of Milwaukee where every residential block has multiple numbers of men who’ve served time in prison - the 53206 zip code on the city’s north side. 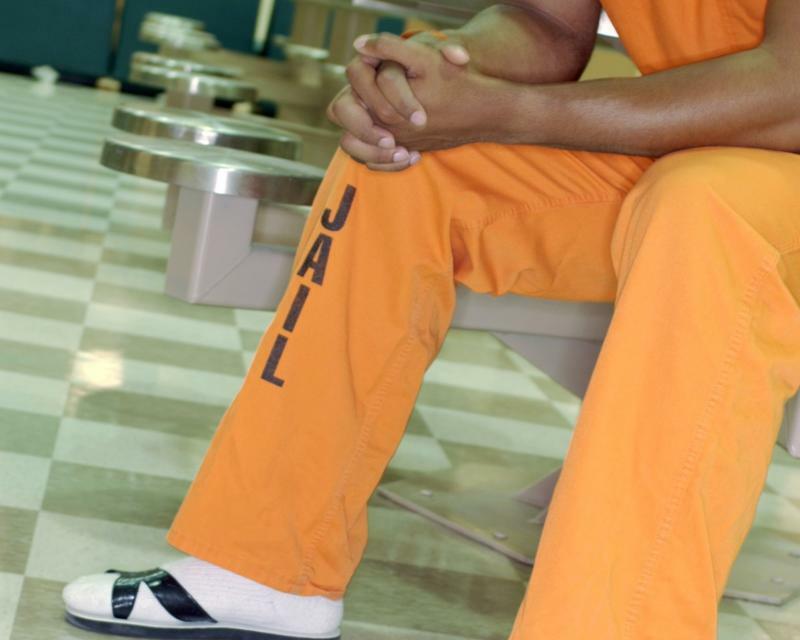 Why Are So Many Black Men in Wisconsin Behind Bars? Lake Effect's Mitch Teich interviews UWM researcher Lois Quinn. 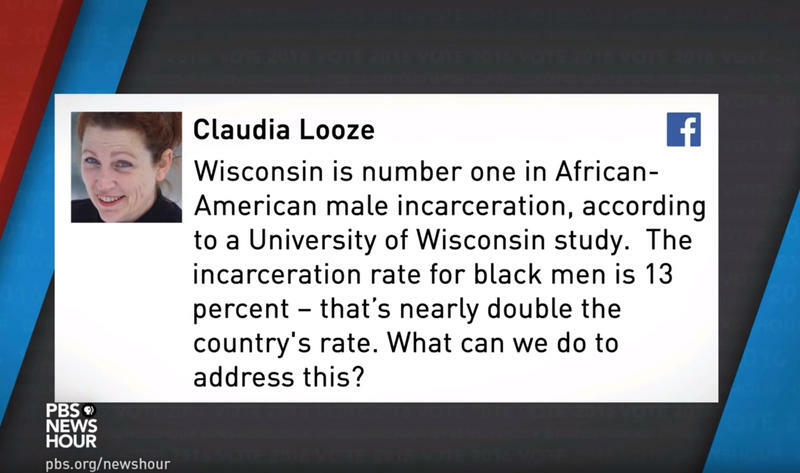 The news that Wisconsin has the highest rate in the country of incarceration among African-American men continues to reverberate and many are asking why.